This article by Chris Tribbey originally appeared on the MESA: Media & Entertainment Services Alliance website on September 21, 2016. 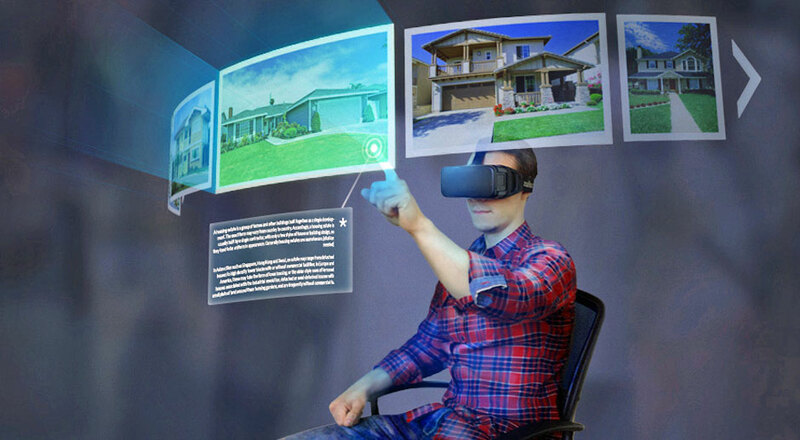 Culver City, Calif.-based media and entertainment quality-control specialist 3rd i QC announced Sept. 20 that it was opening a dedicated virtual reality and augmented reality QC space, a nod to one of the industry’s fastest growing technologies. Ramón Bretón, 3rd i’s CTO, told the Media & Entertainment Services Alliance (MESA) that the new VR/AR consumer testing area will address the higher technical requirements of the technologies, but still keep the company’s mission in mind: making sure consumers have a frustration-free entertainment experience. “We approach VR as we do all new technologies – from the end user’s point of view. Yes, VR experiences are more technologically-advanced than previous media, but the consumer must still have a frustration-free experience,” Bretón said. “On DVD, there was a clear distinction between the menus – the user interface (UI) – and the content – the user experience (UX). On Blu-ray, these started to overlap a little as the menus could be overlaid during the program. 3rd i will provide third-party independent reviews to look for issues that pop up that content producers may miss, and keep an especially close eye on ensuring smooth integration of interface and experience, and evaluating content for visual or auditory anomalies. For more information, please view the ‘3rd i Embraces Virtual Reality Consumer Testing‘ press release. © 2019 3rd i Inc. All Rights Reserved. All Content Used With Permission.